Vitamin E is a fat-soluble vitamin, acting as important antioxidant for the immune system. It helps to protect cells against free radical damage. 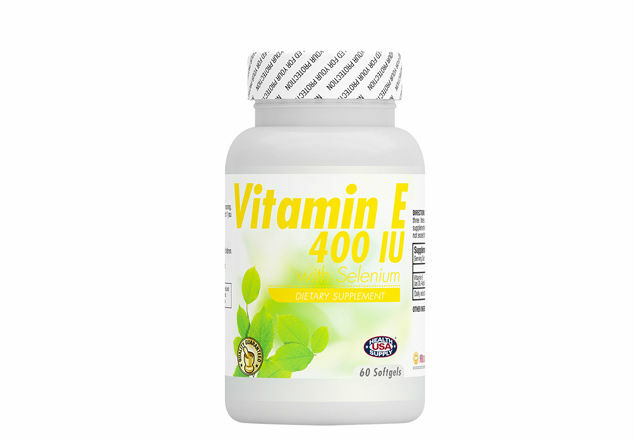 Vitamin E is an important vitamin that is required for the proper function of many organs in the body and is extremely useful in naturally slowing aging. Vitamin E also assists in the formation of red blood cells and can provide cardiovascular, eye and antioxidant support.